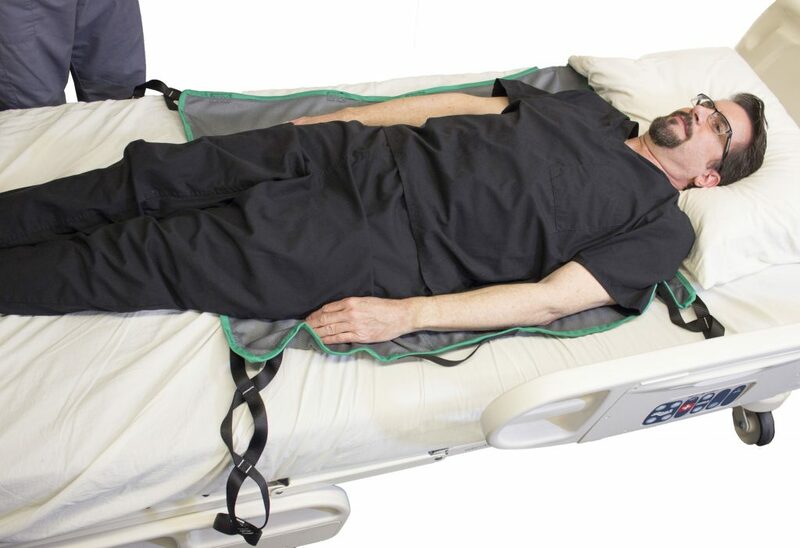 Our Sit-on Sling series is made with our new Grey-IT material designed to remain underneath the patient for longer periods. 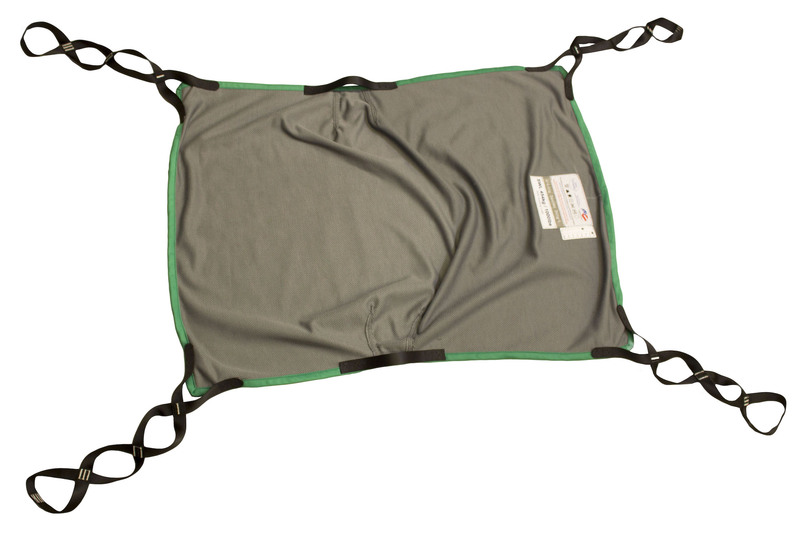 The edge of the sling is color coded to indicate size. 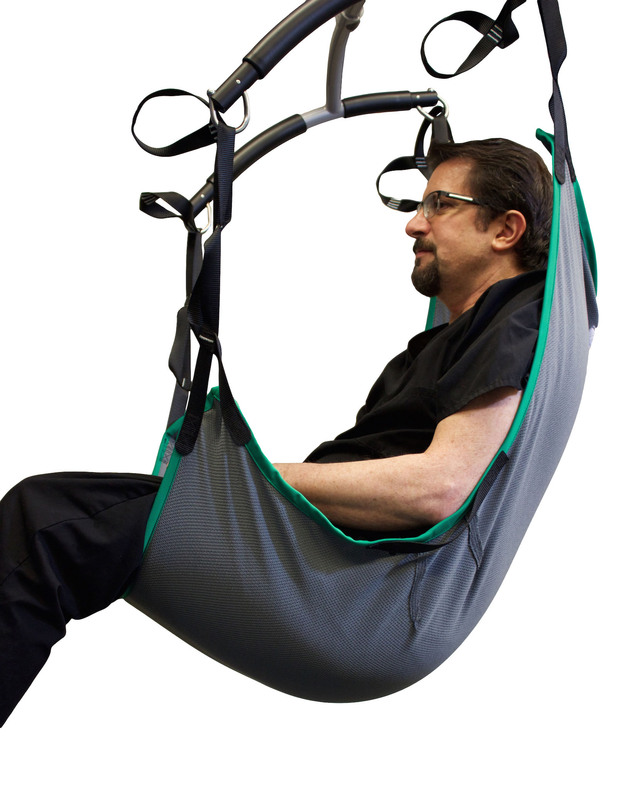 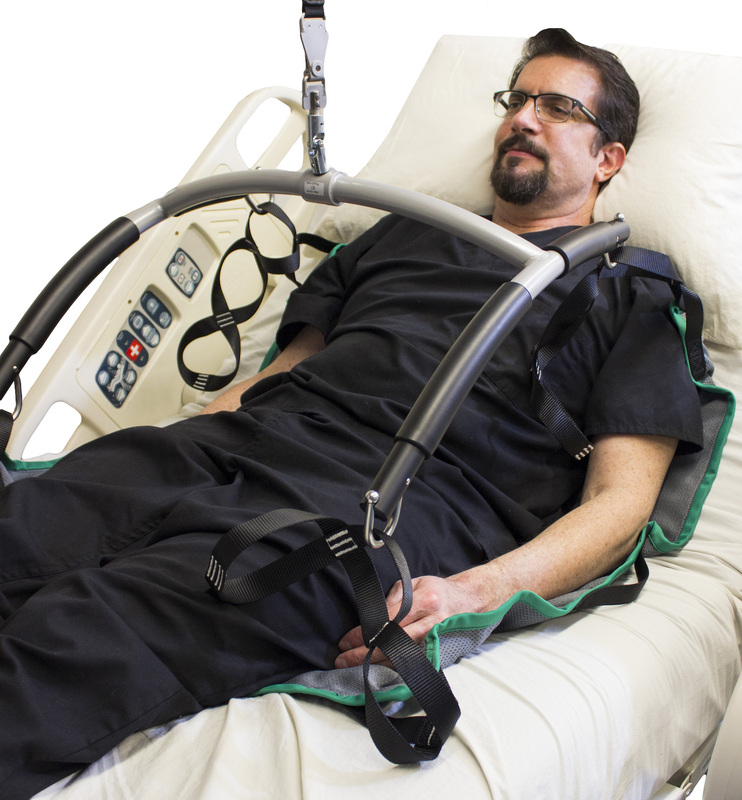 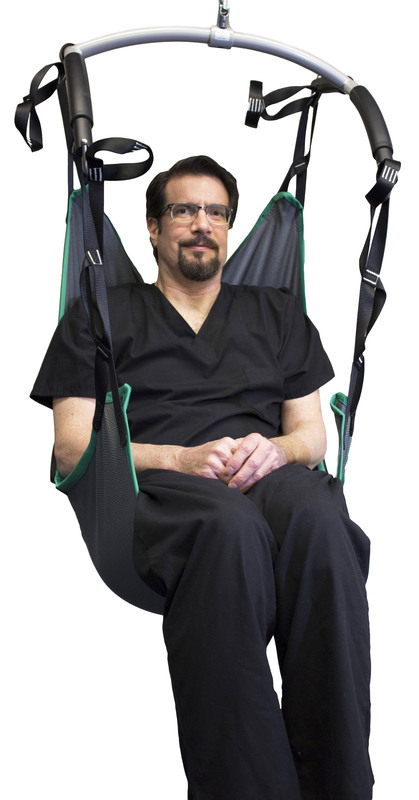 The sling offers support from the knees to the shoulders on patients. 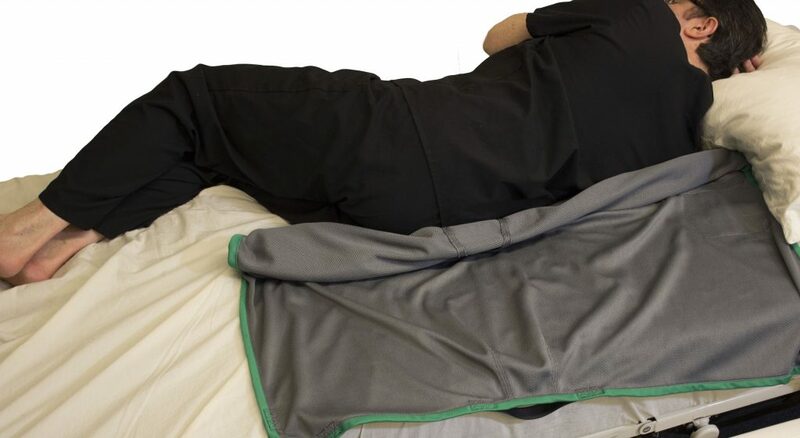 Placement is accomplished by turning the patient side to side, positioning the sling at the bend of the knee.